← ETB Love Day Update! Image found online ~ Thank you to this cake’s unknown maker. We tried to find who to give credit to. It was the perfect image! –Fred Stockwell is ETB’s founder who works tirelessly on-the-ground in Mae Sot with the community at the dump. Join us in making $70 donations to ETB on Halloween for Fred’s 70th birthday! 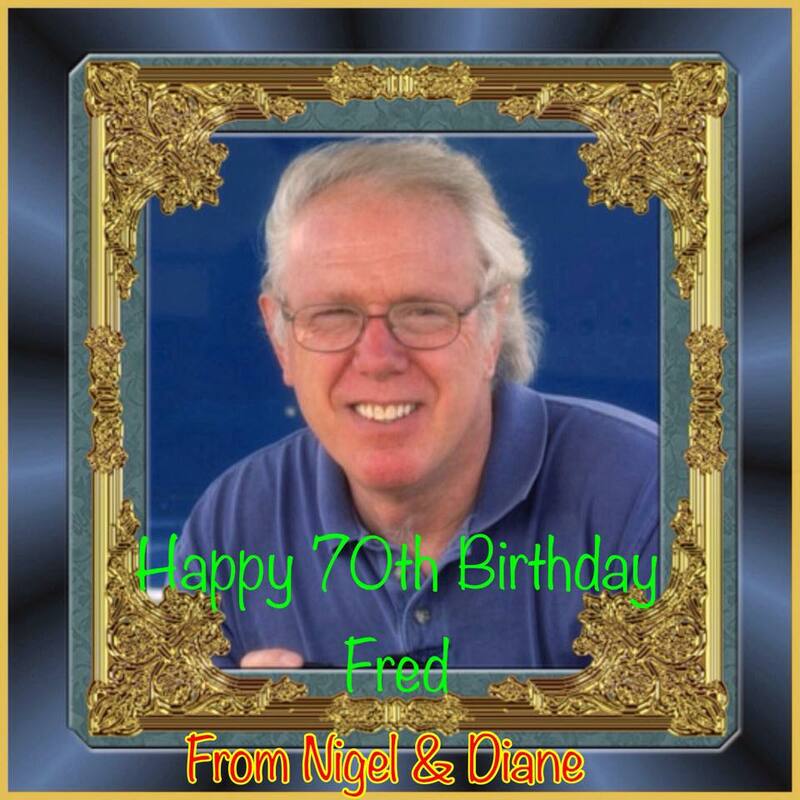 If you can, share your birthday wishes with Fred. It would be so great to share your thoughts and love with him on or around his birthday, October 31st. This entry was posted in Events, Mae Sot Volunteers and tagged birthday wishes, community, donate, dump community, Eyes to Burma, Fred Stockwell, Happy Birthday, mae sot, sharing. Bookmark the permalink. 2 Responses to Happy Birthday, Fred! Happy birthday, Fred! You look 20 years younger than 70. Thank you for all the work you do to improve lives. We are so grateful and full of love for you! Dear Fred, Happy Birthday! You do so many amazing things for the community at the dump. You are an incredible human being and deserve much awesomeness in your life. I think seeing the children continue with their education programs, with the help of ETB, is one of your wishes so we’re going to meet our fundraising goals for 2015. Thank you for all you do!